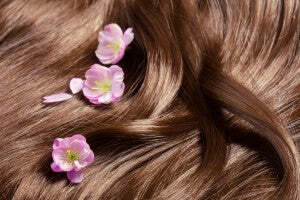 Let’s pledge to not have boring hair this spring. 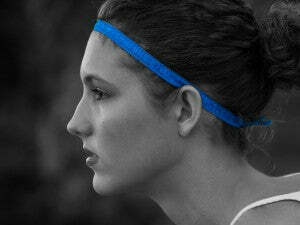 Here’s a list of our favorite, springy accessories: Headbands Thought headbands were a thing of the past? Think again! They’re back and ready to party this spring. So pull out that box of middle school trinkets from your mom’s attic, and put this spring hair must-have back into your accessories rotation. (Below Headband is from Simbi Haiti) Flowers This one is just a tiny bit reminiscent of a fairy princess, but that’s okay with us. 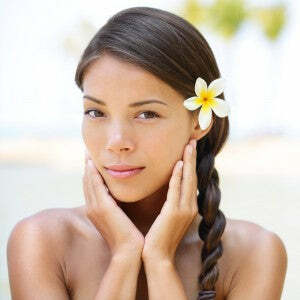 Pick a flower from the local florist or make yourself a cute flower clip. Pin this spring air accessory into your topknot or tuck it behind your ear. Flowers can be as bold or as subtle as you would like. Cool Hair Ties These are both casual and funky. Hair ties are great for pulling your hair up on the go, but they also make cute, layered bracelets. 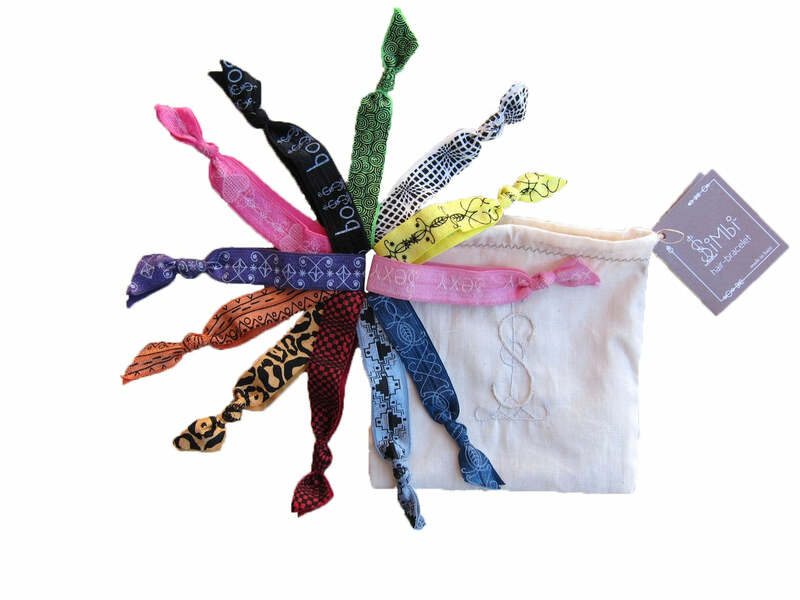 Get yourself a pack with a cause, like these Simbi Haiti hair-ties that donate money towards clean water in Haiti. Hair ties are cute spring hair accessories that are both utilitarian and fun. Hats Okay, so this one isn’t really a hair accessory, but it’s great for turning a not-so-great hair day into perfection. Find yourself a big, floppy, wide-brimmed hat for super sunny days or a cute little cloche. Hats are always a need when it comes to spring hair accessories.